TRILOK STEEL INDUSTRIES is one of the reputed manufacturer, supplier & exporter of Stainless Steel Capillary Tube . We are specialises in the supply of high quality seamless capillary tubingin stainless steel 304 and 316 grades which are highly resistant to corrosion. Stainless Steel Capillary Tube are the preferred choice for most applications due to greater corrosion resistance and precision.We ensure the highest surface quality in all of our Stainless Steel Capillary Tubing.Trilok Steel Industries is PED approved manufacturer & Govt. of India recognized Export House and an ISO 9001 : 2008 accredited company. Our offered Stainless Steel 304 Capillary Tubesare cleaned, polished, passivated and are ready for immediate use.We are also well known Stainless Steel Capillary Tube Manufacturer in India. 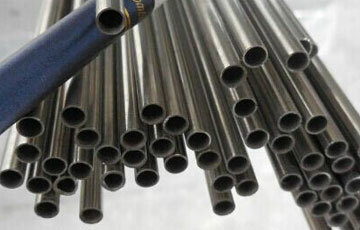 Buy stainless steel Capillary tubing at best price in India from us as compare to market price. Stainless Steel Capillary Tube Size Range 0.35mm to 6.35mm OD in thickness ranging from 0.1mm to 1.2mm. Stainless Steel Capillary Tube Form Round, Strait, Hydraulic etc. TRILOK STEEL INDUSTRIES is offering Stainless Steel Capillary Tubein small bore sizes and precise thickness are available as per the requirements of clients. SS Capillary Tubessizes range from 0.30 mm to 8.00 mm. 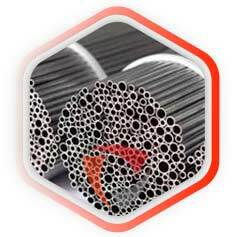 They can be availed in thin, standard or heavy wall.Stainless Steel Capillary Tubing diameters of refrigerant capillary tubes range from 0.30 mm to 31.75 mm O.D. And 0.06 mm to 1.65 mm thickness and the length ranges from 1.0 mm to 6.0 mm. It & is widely used in instrumentation Industries.SS 304 capillary tubes and SS 316 capillary tubes are available in precise cut to lengths are also highly effective in a wide range of temperatures. 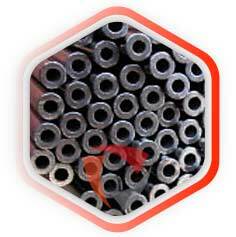 Stainless steel 316 capillary tubing is widely used for high pressure applications. Our offered stainless steel capillary tubesare mostly used for Hydraulic control lines,Liquid/ Gas Transportation Lines,Medical devices and equipment’s,Chromatography applications,Measurement devices,Remote thermometer systems Small precision stainless steel antenna,Watches,Car antenna tube,Laser engraving equipment etc. As a largest stockholder of stainless steel Capillary Tube includes grades stainless Steel 304 Capillary Tube, Stainless Steel 304L Capillary Tube,Stainless Steel 316 Capillary Tube,Stainless steel 316L Capillary Tube and Stainless Steel 201 Capillary Tubethose are used in various indutsrial applications. 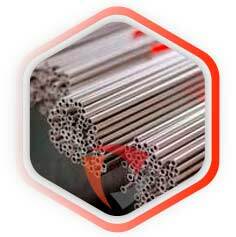 check latest updated price of stainless steel Capillary Tube. 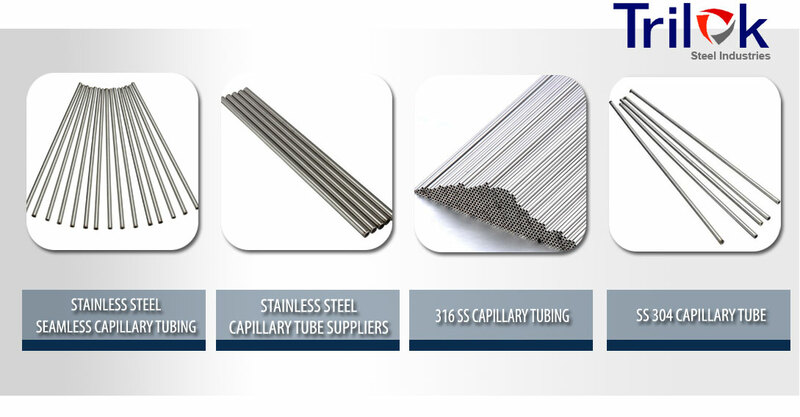 Stainless Steel Capillary Tube Manufacturer in India, SS Capillary Tubes, SS Capillary Tube Dealer in India, High Quality Stainless Steel Capillary Tube, Stainless Steel Capillary Tubes Exporter in India, Stainless Steel Capillary Tubing Trader, SS Electropolished Capillary Tubes. Suppliers of Stainless Steel Capillary Tubes, 304 Capillary Tubes, Glass Capillary Tube Manufacturers in India, SS 304 Capillary Tube Importer, SS 316 Capillary Tube Supplier in Mumbai, India. Stainless steel Capillary Tubes are finished in accordance with customer needs regarding dimensional and wall thickness specifications as well as heat treatment for more demanding applications. In general a stainless steel Capillary Tube is manufactured according to current standards API, ASTM, and ASME. If required for special projects we can also supply large diameter Capillary Tubes. Treatment Min. Ksi (MPa), Min. Ksi (MPa), Min.